Take advantage of our lens specials all month long from April 1st to 30th! 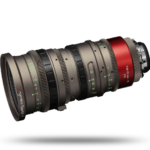 Rent one of the Canon or Zeiss lenses below and get the other one FREE! Or take 30% off the Angenieux EZ-1 or Zeiss 21-100mm Lightweight Zoom Lens. 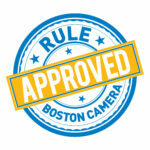 Email Rentals or call us at 800-rule-com to book your lens deal, and click here for more details. 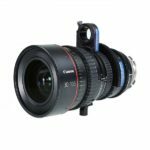 Both lenses rival best-in-class zoom magnification and mid-range focal lengths for the Super 35mm format and are engineered to offer superb 4K optical performance. You’ll get full-frame coverage with the Zeiss 28-80mm and versatility for a wide range of creative options with the 70–200mm. The EZ-1 is a standard zoom lens with a zoom factor of 3x, its focal range and aperture are set to 30-90mm F1.9/T2. By exchanging the rear lens group, the lens becomes a 45-135mm F2.8/T3 for FF/VistaVision format covering an image circle up to 46mm diagonal. The Zeiss Lightweight Zoom LWZ.3 Lens with focus markings in feet features a 21-100mm zoom range, making it a one-size-fits-all alternative for the budget-conscious. 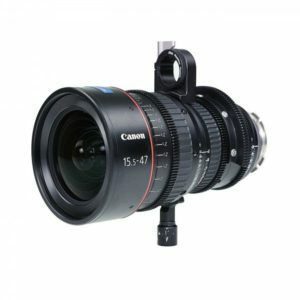 The lens is optimized for digital cinematography whether on a DSLR or cinema camera, and will cover image sensors sizes up to Super 35mm. Contact rentals by email or phone at 800-785-3266 for details or to book your lens deal. Newly updated for April, the Rentals Catalog is now available for a quick look at the majority of equipment in our rental inventory. Download the catalog to search, check pricing (call us for multi-day rates! ), or print. We’re constantly adding new gear like the Sigma FF High Speed Cinema Lenses (available in focal lengths of 20, 24, 35, 50 and 85 at a T1.5 and a 14 and 135 at a T2.0 – read Jeff’s blog post and watch his video), SmallHD 703 Bolt, Teradek Serv Pro Video Server, and Zhiyun Tech Crane-2 Gimbal Stabilizer (to name a few). Click here to download a copy of the Rentals Catalog. 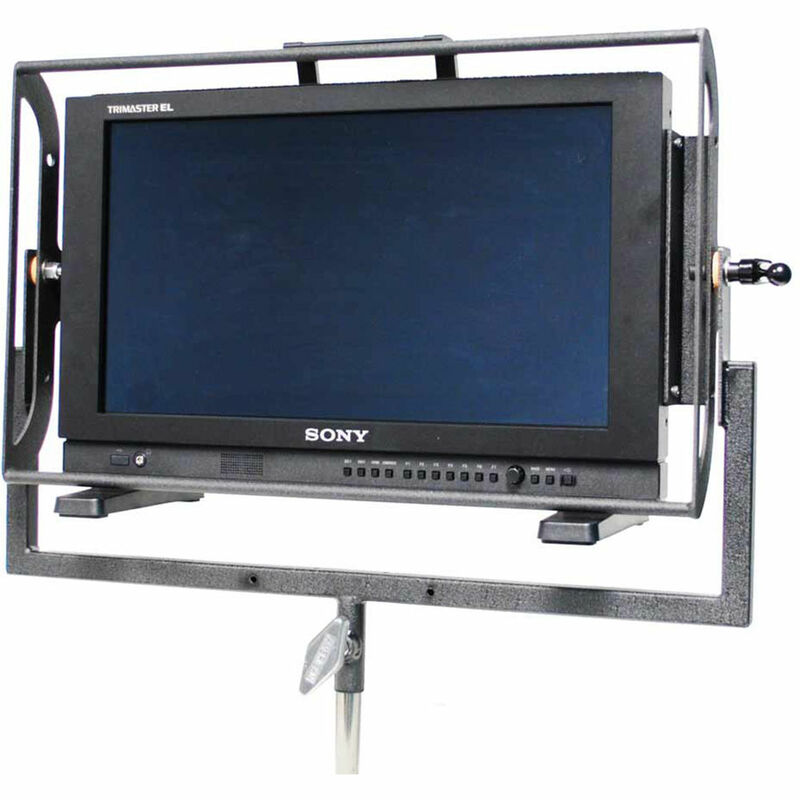 If you don’t see what you’re looking for, contact rentals by email or phone (not everything we carry is listed). Multi-day rates are available! You’ll find all kinds of useful products in our store, such as Gaff and Camera Tape in all colors and widths, Slates, Lens Cloths, Gels, Gloves, G-Drives, Cables, Batteries, Hats, Changing Bags, Dulling Spray, Kodak Color Separation Chart, Setwear EZ-Fit Gloves, Surefire Flashlights and Holsters, Tiffen Filter Pouches, Velcro, Rosco Gels, cool hats, t-shirts, books and more. 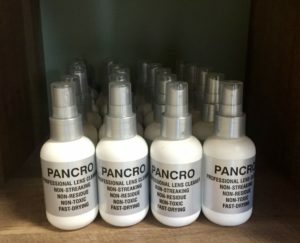 Interested in a specific product? Click here to ask Haley. We have a variety of used equipment offerings now available as we start our spring cleaning, with more to come as it warms up outside! First up is a Canon 15.5-47mm Zoom Lens in PL Mount. 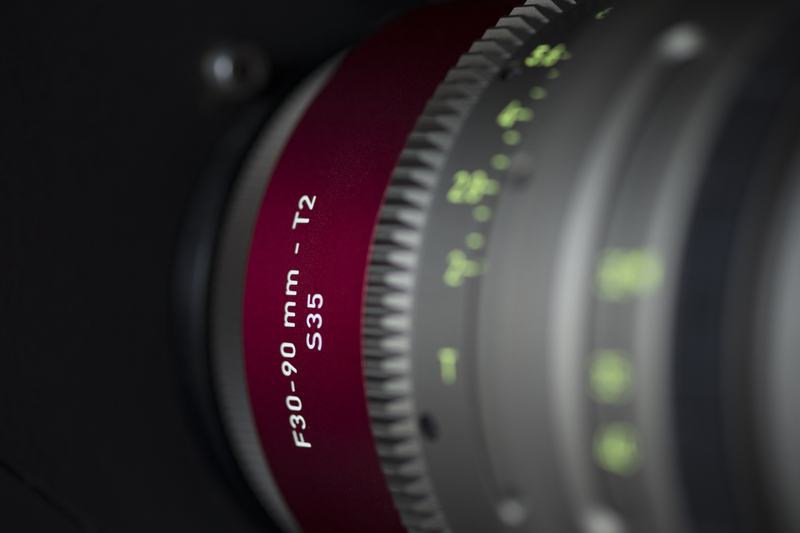 A fast modern cine zoom lens for an amazingly low price. Next, is a dozen Chrosziel matteboxes in all different shapes and sizes, with limitless adapter rings to fit almost any lens flavor available. For those with more electronic tastes, we have a Panasonic HPX 370 camera with lens for sale, a number of on-camera VFM-056WP 5.6” TV Logic monitors, and an Atomos Ninja Flame recorder. Last but not least, we have a small quantity of Teradek Bolt 300 HDMI/SDI wireless kits available for sale, and they’ll go fast! 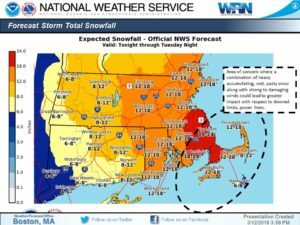 The next nor’easter is coming at us (again) tonight through Tuesday night with blizzard conditions and lots of snow. While we’re optimists at heart, we also like to keep everyone safe, so we’ll be CLOSED ON TUESDAY, MARCH 13th. Rentals will be checking email at rentals@rule.com.